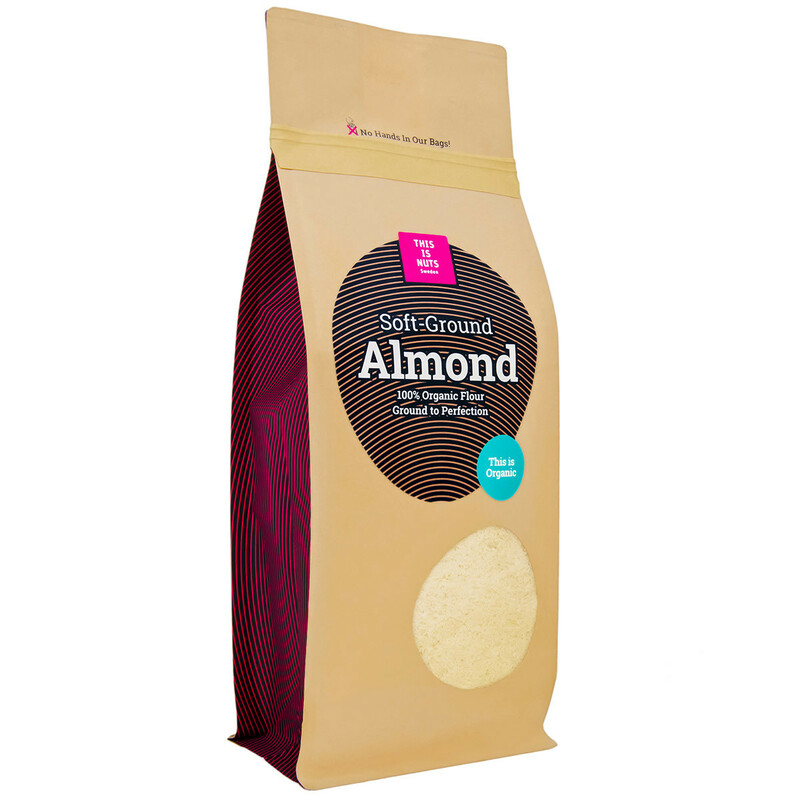 Soft-ground almond flour, 100% organic and ground to perfection. 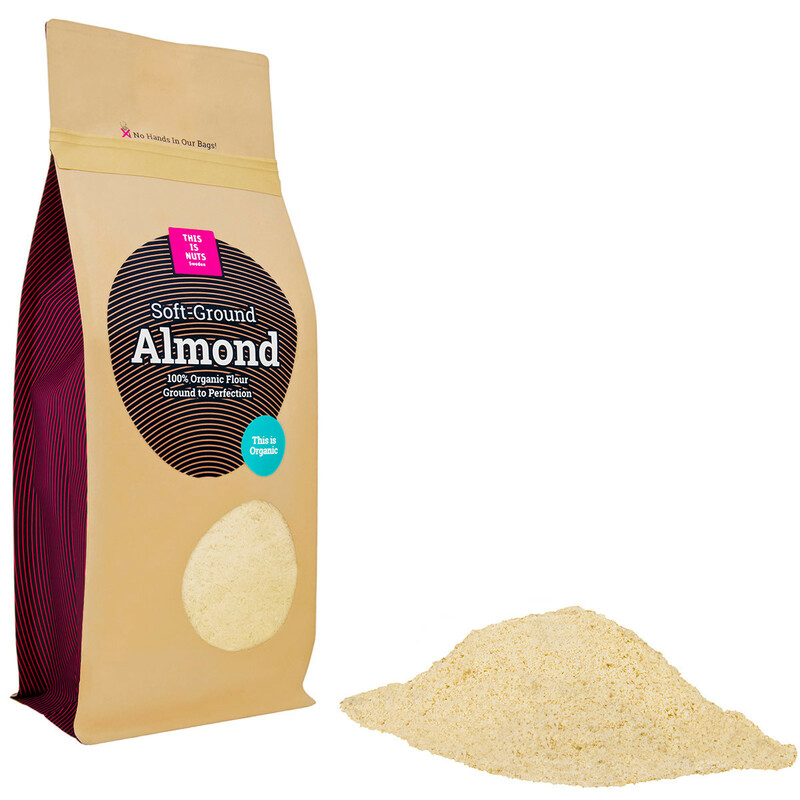 Our fine almond flour is delicate to touch, delicious to taste, and perfectly good for your body. 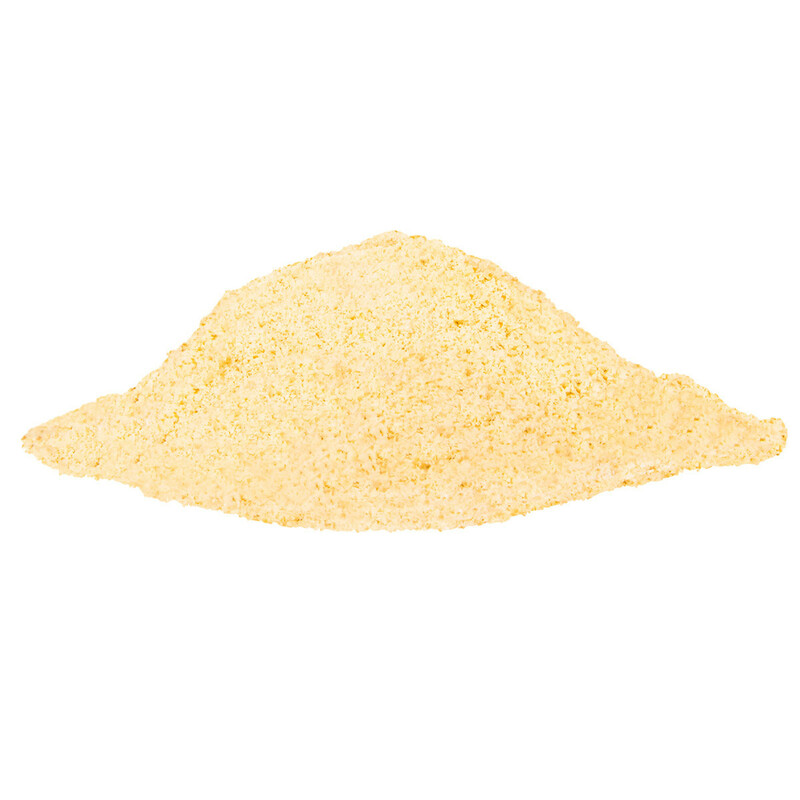 Not only is our almond flour made from organic almonds (and tasty), it's a great alternative to normal boring, wheat flour. Get your baking game on! 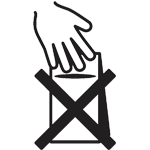 All products are sorted and packaged in Sweden. Specialty packaging is resealable to keep produce fresh. 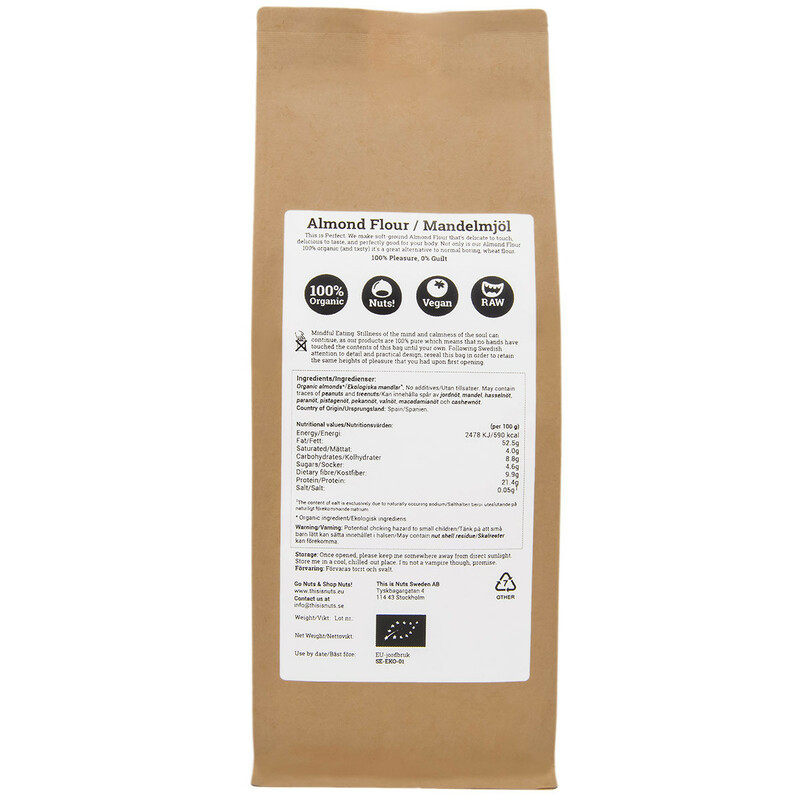 Our almonds are from the first selection and from the highest quality almonds. Organic almonds, no additives. May contain traces of peanuts and treenuts..